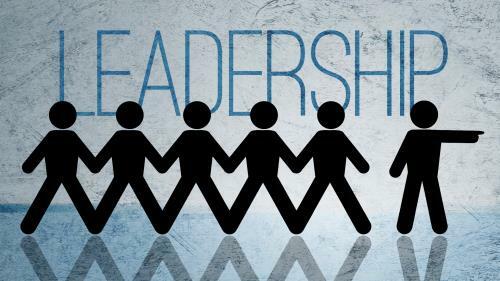 The success of any organisation – including the church – is directly related to the quality of its leadership. Poor leaders = ineffective organisation that will always miss the mark. And great leaders = an excellent organisation that exceeds it’s goals and objectives. 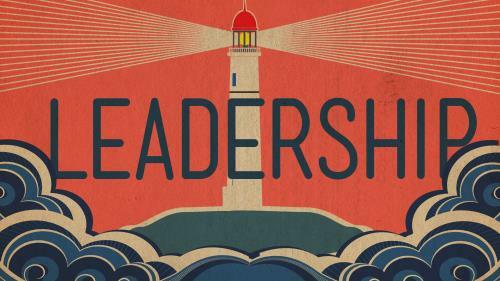 So this morning I want you to take a look at what makes a great leader. And we want to do this because we want great leaders here at our church. And the Lord has been kind to us here by giving us very clear instructions about who is, and who is not suitable for leadership in the church. In 1 Timothy 3, we find the qualifications for elders and deacons. Elders are those called to lead through governance, while deacons are those called to lead through service. Let’s first take a look at what makes a great Elder. 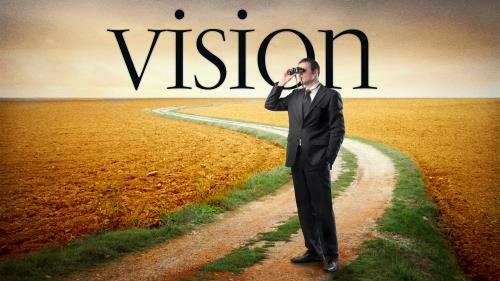 1TI 3:1 Here is a trustworthy saying: If anyone sets his heart on being an overseer, he desires a noble task. An Elder has the task of governing the church. He’s a regulator so to speak. It’s the Elder’s task to keep the church on track. First he keeps a check on the churches health by ensuring that we always operate within Biblical guidelines. The Elder has the task of keeping spiritual oversight of the church. And second the Elder is to champion the cause of the gospel. That means the Elder encourages the church on to fulfil the mission Christ called us to in the world – the mission of making disciples of Jesus Christ. First, “Elder” doesn’t necessarily mean “older” (1 Timothy 4:12) Just because someone is old does not mean they are mature (We’ve all seen people in that sad state!). An Elder is meant to exhibit wisdom, patience, discernment, and leadership. These things come from experience not necessarily age. 1TI 5:17 The elders who direct the affairs of the church well are worthy of double honour, especially those whose work is preaching and teaching. Which implies that some Elders do not preach or teach. So these are the tasks of an Elder. Now, what character qualities should we be looking for? Well 1 Timothy 3:2-7 is fairly clear about the kind of character an Elder should possess. 1TI 3:3 not given to drunkenness, not violent but gentle, not quarrelsome, not a lover of money. 1TI 3:4 He must manage his own family well and see that his children obey him with proper respect. 1TI 3:6 He must not be a recent convert, or he may become conceited and fall under the same judgement as the devil. 1TI 3:7 He must also have a good reputation with outsiders, so that he will not fall into disgrace and into the devil’s trap. Likewise, Elders are under greater responsibility to be living examples of Jesus Christ and his character. 1TI 3:8 Deacons, likewise, are to be men worthy of respect, sincere, not indulging in much wine, and not pursuing dishonest gain. 1TI 3:9 They must keep hold of the deep truths of the faith with a clear conscience. 1TI 3:10 They must first be tested; and then if there is nothing against them, let them serve as deacons. 1TI 3:11 In the same way, their wives are to be women worthy of respect, not malicious talkers but temperate and trustworthy in everything. 1TI 3:12 A deacon must be the husband of but one wife and must manage his children and his household well.